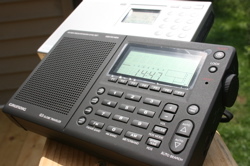 The new Tecsun PL-398BT features Bluetooth technology, which allows for remote radio listening on computers and mobile phones with Bluetooth capabilities. In August, we announced that Tecsun was coming out with several new models this year. Three of them–the Tecsun PL-505, Tecsun PL-398MP and PL-398BT–are now available for purchase on eBay. See links below. 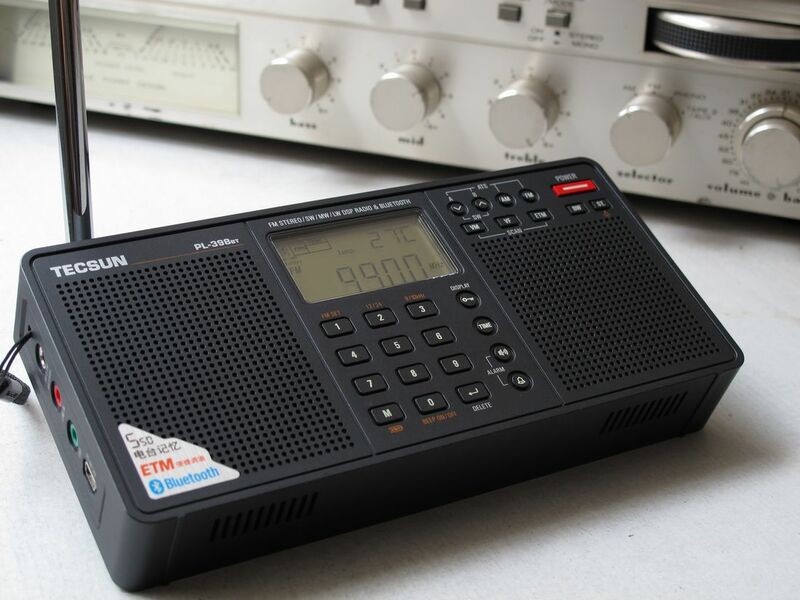 The PL-398BT is the most innovative portable shortwave radio I’ve seen hit the market this year, as it will allow you to stream broadcasts from your radio to any Bluetooth-enabled device. I certainly hope it performs as well as previous Tecsun models. The sister to the PL-398BT is the Tecsun PL-398MP, which has an MP3 player (unfortunately, not a recorder, as we had hoped) that runs from a built-in SD card slot. This entry was posted in Manufacturers, News, Radios and tagged PL-398BT, PL-398MP, PL-505, Tecsun, Tecsun PL-398BT, Tecsun PL-398MP, Tecsun PL-505 on October 11, 2011 by Thomas. The new Tecsun PL-398BT will feature Bluetooth technology, which should allow for remote radio listening on computers, mobile phones and other devices with Bluetooth capabilities. This week, I noticed a post on the excellent Herculodge blog that Tecsun is about to update their product line, placing an even stronger emphasis on quality control and offering up innovative features like Bluetooth technologies on their new PL-398BT. Some of the Herculodge’s information came from one of their own sources and a discussion thread from Tecsun’s user group that was started by a member who had recently taken a tour of Tecsun’s Shanghai service center. This is very exciting news indeed as I have become quite fond of the Tecsun product line. Tecsun portable radios seem to have excellent quality control (especially when compared to the likes of Degen and Kaito, for example) and offer innovative features like an adjustable IF bandwidth and ETM (Easy Tuning Mode)–features not typically associated with shortwave portables. The Tecsun PL-505 looks to be an improved version of the popular Tecsun PL-606. 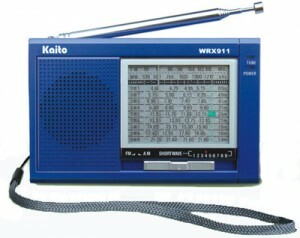 I would have to assume that these radios will primarily be available through Honk Kong distributors on eBay. This year, Kaito USA became North America’s only authorized distributor of Tecsun radios–meaning, they can offer a manufacturer’s warranty, something Hong Kong distributors cannot. However, reports are that Kaito USA’s Tecsun radio stock may not be as updated as the versions sold by Tecsun distributors on eBay. 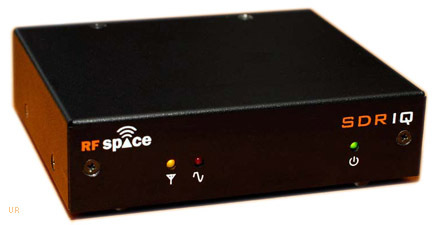 In general, feedback from eBay purchasers has been very positive as eBay sellers offer their own guarantee and many check each radio before it is shipped (hence, your box may look like it has already been opened). 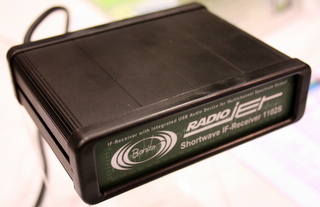 Before purchasing any radio on eBay, make sure you check each seller’s user feedback points. If history is an indicator, the Tecsun PL-505 and Tecsun PL-398BT will first be available to purchase on eBay. I have provided links below to automate your search–please note that until these products are available, don’t expect to see any results. 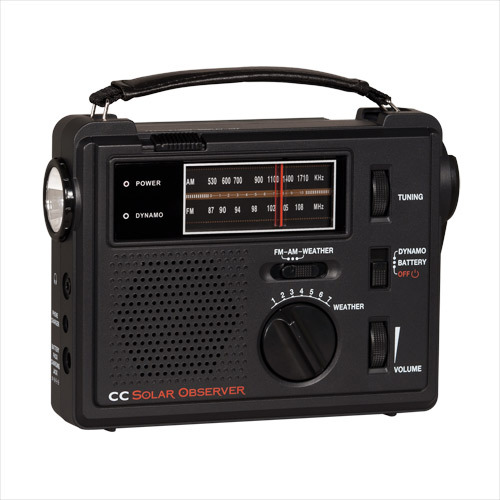 I have added the Tecsun PL-505 and the Tecsun PL-398BT to the Shortwave Radio Index (SWRI) and will make every attempt to update product specifications and reviews of these two products there. Please contact me if you have any new information or announcements to share. 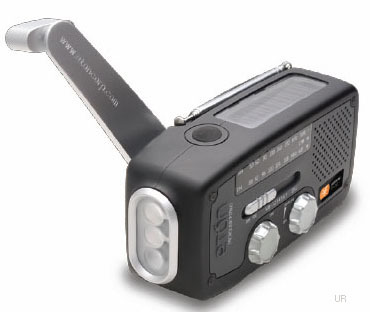 This entry was posted in Manufacturers, News, Radios and tagged Bluetooth shortwave radio, New Tecsun radios, Tecsun PL-398BT, Tecsun PL-505 on August 13, 2011 by Thomas.